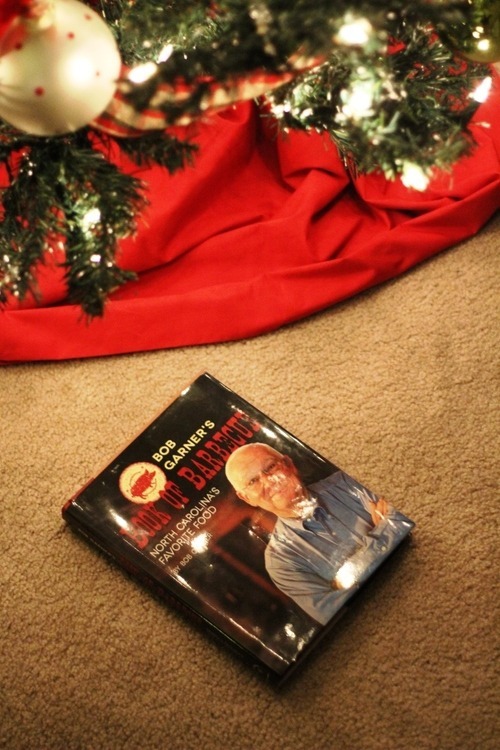 The Barbecue Bros Holiday Gift Guide! 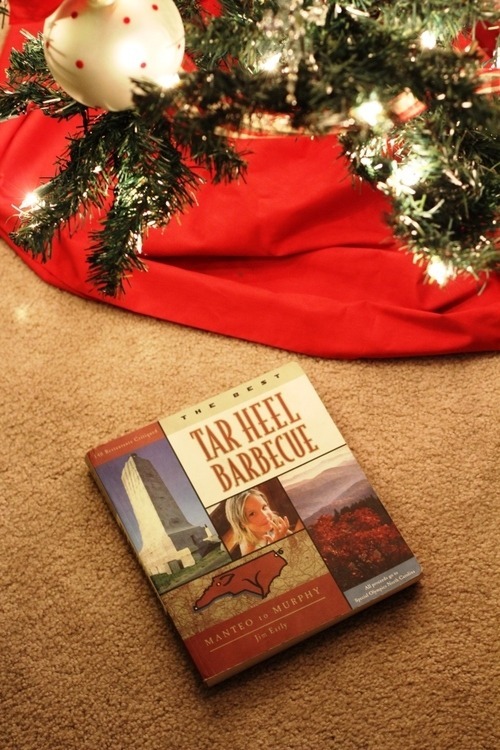 The holidays are upon us, and if you are looking for a last minute gift for a NC barbecue lover in your life, I can personally recommend the following books. But you don’t have to take my word for it. 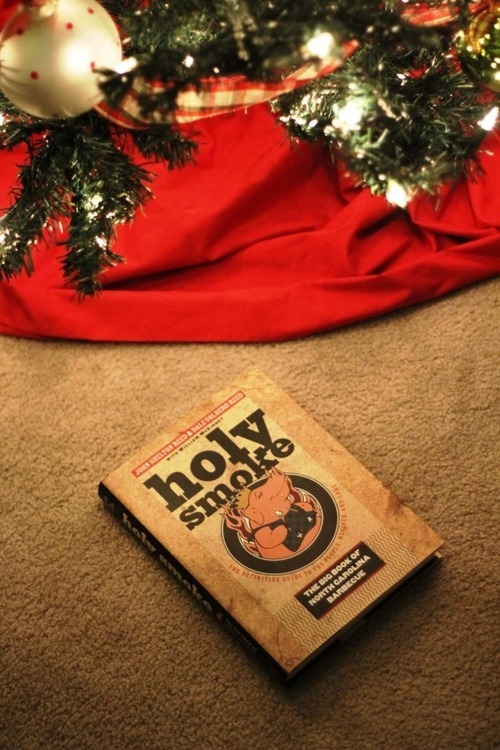 My favorite of the three NC barbecue books listed here. A comprehensive and oftentimes funny history of barbecue in North Carolina with tons of extra information packed into the sidebars (think fun facts, photos, and graphics). There are also recipes and profiles of several barbecue pitmasters who are cooking barbecue the right way across the state. If his name sounds familiar, John Shelton Reed recently teamed up with the BBQ Jew to to create True ‘Cue. This book is actually two books in one – North Carolina Barbecue: Flavored by Time and Bob Garner’s Guide to North Carolina Barbecue – and is part NC barbecue primer, part recipe book, and part restaurant reviews. All from “the barbecue man” and UNC-TV barbecue personality himself, Bob Garner. This book is a little dated but is a fairly comprehensive listing of barbecue joints from the Outer Banks to the very western corner of the state, even if a handful of the restaurants have closed by now. Jim Early is the founder of the NC Barbecue Society, so he is also another man who definitely knows what he is talking about when it comes to NC barbecue. What about you? What are your favorite barbecue-related books (NC or otherwise)? Feel free to respond in the comments.